The World Wide Web (WWW) is a shared space that has made the world a smaller place. But has it also become a digital realm for human actors to wage political warfare? Who are these actors and what are the consequences of their cyberattacks? These are some of the questions that Professor Nils Weidmann and his research group "Communication, Networks and Contention" at the Department of Politics and Public Administration at the University of Konstanz intend to address through their German Research Foundation (DFG) funded research project entitled "A New Political Weapon? Cyberattacks in Non-Democratic Regimes". To successfully carry out their research, Professor Nils Weidmann and his project group members will collaborate with experts in Internet measurement from the University of California, San Diego, USA. Together, this team comprised of both computer scientists and researchers in the field of political science will carry out a systematic analysis of denial-of-service (DoS) attacks – a type of cyber-attack used to disable a server by flooding it with superfluous requests – which according to Weidmann "are becoming an important weapon for political conflict both for governments attempting to prevent mobilization, but also by opposition actors attempting to shut down important government targets". This interdisciplinary project will leverage large-scale data collection of DoS attacks carried out on the global Internet in order to measure the number and level of these attacks in all states worldwide. Specific research aims include mapping the global patterns of these DoS attacks and assessing their influence on politics; evaluating the relationship between these modern cyber tactics and more conventional forms of contention such as protest and repression; and identifying the consequences of these attacks in regard to international attention and protest dynamics on the ground. Nils Weidmann is Professor of Political Science at the University of Konstanz and was previously a Research Fellow at the Zukunftskolleg – an Institute for Advanced Study (IAS) at the University of Konstanz. He is the head of the research group "Communication, Networks and Contention" at the Department of Politics and Public Administration, and is a co-speaker for the university's research initiative and proposed Cluster of Excellence "The Politics of Inequality" that is competing in the German Excellence Strategy. Nils Weidmann's project "A New Political Weapon? Cyberattacks in Non-Democratic Regimes" will be funded by the DFG with EUR 430,000 for three years beginning on 1 September 2018. – University of Konstanz research project at the Department of Politics and Public Administration entitled "A New Political Weapon? Cyberattacks in Non-Democratic Regimes" receives DFG funding. – Principal investigator Professor Nils Weidmann and his research group "Communication, Networks and Contention" will collaborate with experts from the University of California, San Diego, USA. – Project will map global patterns of cyberattacks, evaluate the relationship between these attacks and more traditional forms of contention, and identify the consequences of the attacks. – The DFG will fund the project with EUR 430,000 for a period of three years beginning on 1 September 2018. Caption: Professor Nils Weidmann, Professor of Political Science at the University of Konstanz. 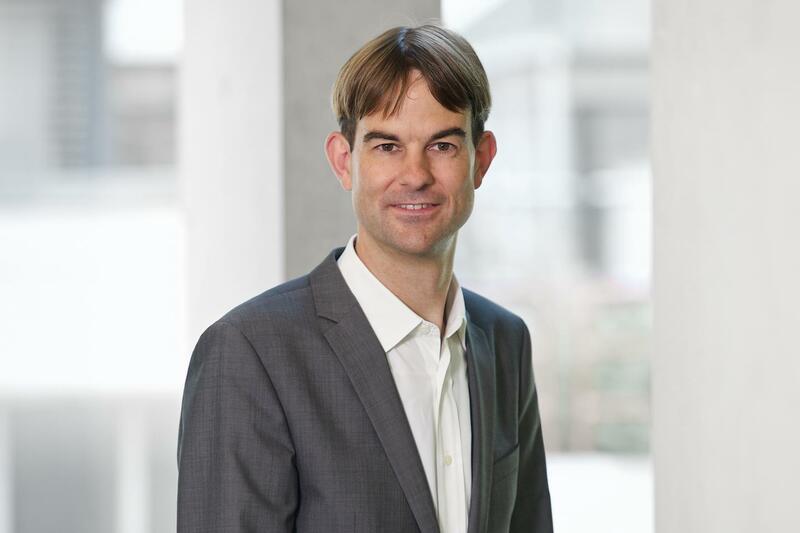 Nils Weidmann is head of the research group "Communication, Networks and Contention" and co-speaker for the university's research initiative "The Politics of Inequality".